Without Having To Use An Order Flow Footprint Chart. The main key to my prolonged success and longevity as a trader was knowing how to apply order flow to my trading. In 2015, I started Orderflows.com to teach traders how to use order flow in their trading. 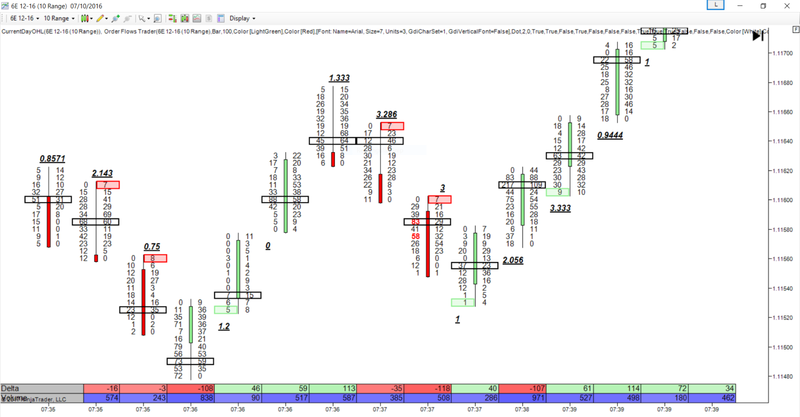 However the one part of order flow analysis that is difficult for traders to use is the volume footprint chart. 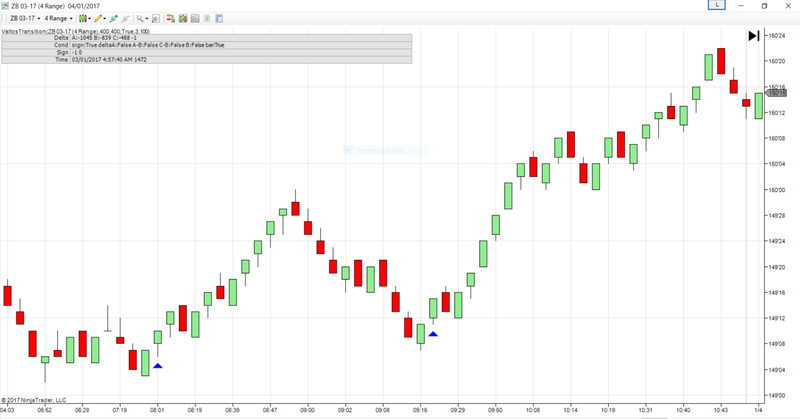 A few years ago I came out with the Orderflows Trader footprint chart software which was designed to help traders analyze the order flow coming into the market. Many traders have successfully learned how to interpret the order flow since then. But there is so much more to order flow that teaching traders advanced concepts was difficult because order flow can be confusing at times. 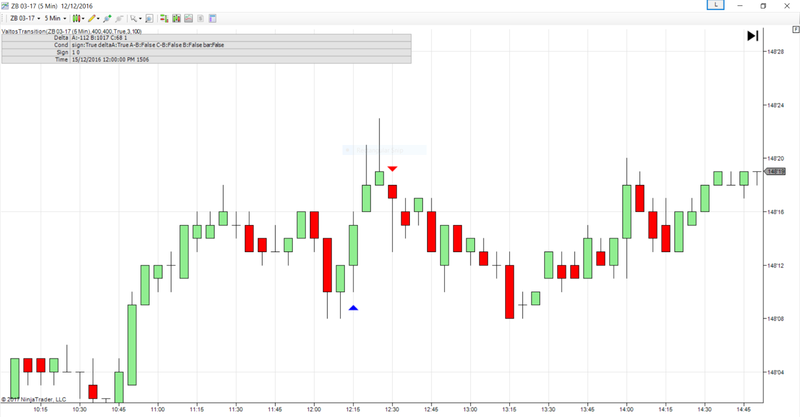 To make it easier I created the Orderflows Valtos Indicator Suite which is 3 of my most powerful order flow analysis tools and had them programmed to run on a normal bar or candlestick chart that you are already using. Of course you can still use these indicators on a normal footprint chart, whether it be my Orderflows Trader, Gomi, Rancho Dinero, etc. My aim was to make it possible for someone who has never used an order flow volume footprint chart in their life, to be able to start using order flow in their trading by removing the part of order flow analysis that stymies most new order flow traders - the volume footprint chart. 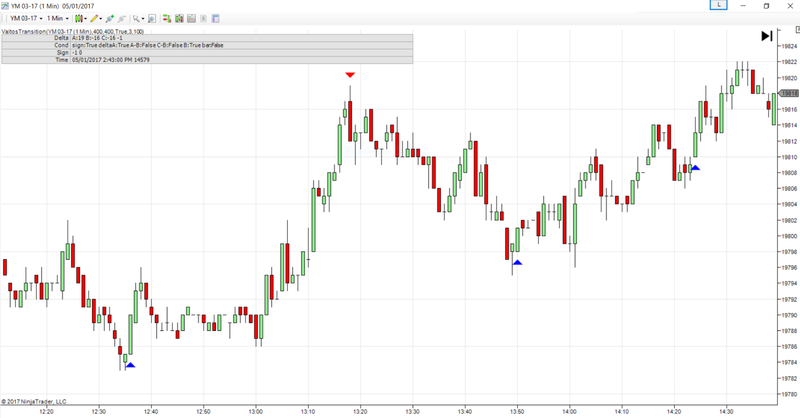 Now you can harness the power of order flow and incorporate it into your own trading method and charts. No more trying to make heads or tails out of an order flow volume foot print chart. Computers are supposed to make our lives easier, but sometimes they make us more confused with all the flashing numbers appearing on the screen. So I decided to use computers to our advantage and make our trading lives easier by making the computer do the work for us. Let's face facts, 95% of Futures traders lose money. Why? They don't know how to trade. That is blunt, but that is a fact. Losing traders lose because they are not using a method of trading that reads what the market is telling them. Instead they are trying to contort the market via mathematical formulas based that what happened hours ago or even 30 minutes ago when they should be concentrating on what is happening now. That is what order flow is all about. 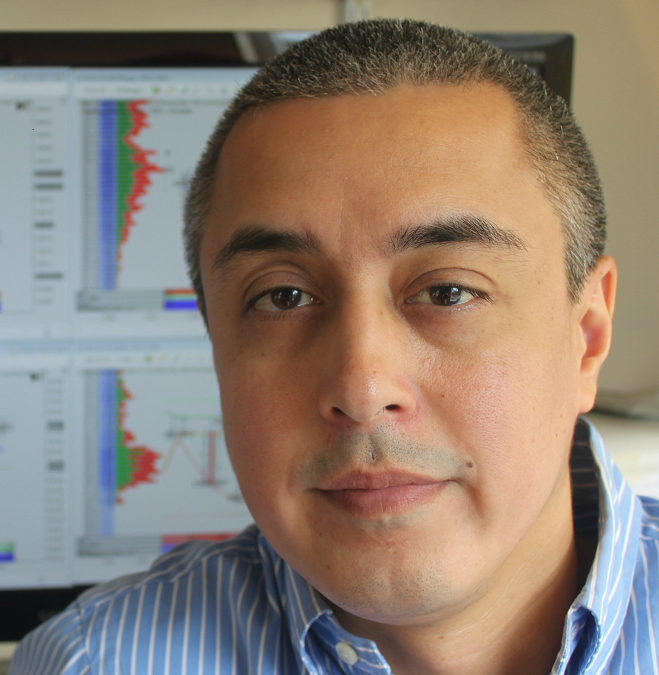 It allows you to use market generated information to make intelligent trading decisions. If you are using the same tools that 95% of the other traders, the losing traders, don't be surprised when you lose money, or worse, blow up your account. Put Order Flow Analysis On Regular Bar Charts! With the Orderflows Valtos Indicator Suite I am giving you 3 powerful order flow indicators for what you would normally pay for just 1. Trading is never easy but it can be simple. The problem is that we have been lead to believe that the more complex something is, the better it is. That is not true. The Valtos U-Turn which is designed for short term to swing traders and looks for potential reversal points int he market based on price action and order flow analysis. 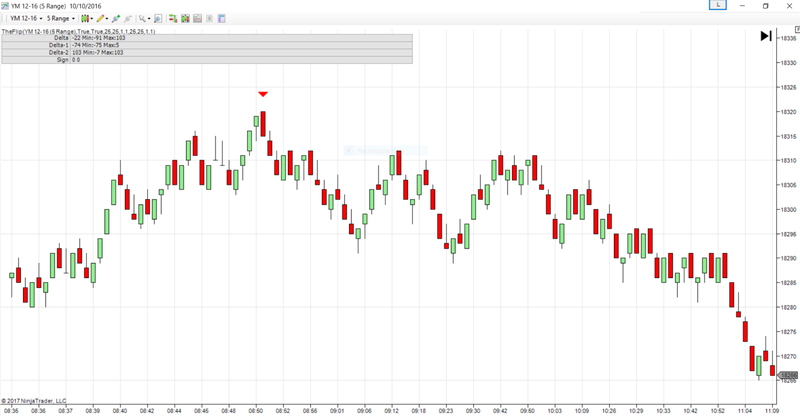 This indicator highlights the area where there have been strong hidden support or resistance in the market that is impossible to see on a bar chart but can be seen on an order flow chart. The Valtos Transition which is designed for short term traders looks for shifts in supply and demand. The areas where the market changes from a demand driven market to a supply driven market or vice versa. When a market is putting in a bottom or a top it exhibits certain characteristics which can be seen in the order flow. When a bottom is being made the selling decreases and you see buying start to pick up and conversely when a high or swing high is being made you see buying decrease and selling start to pick up before the market falls over. Without looking at the order flow it will be very difficult to pick that up, in fact you would just be guessing. 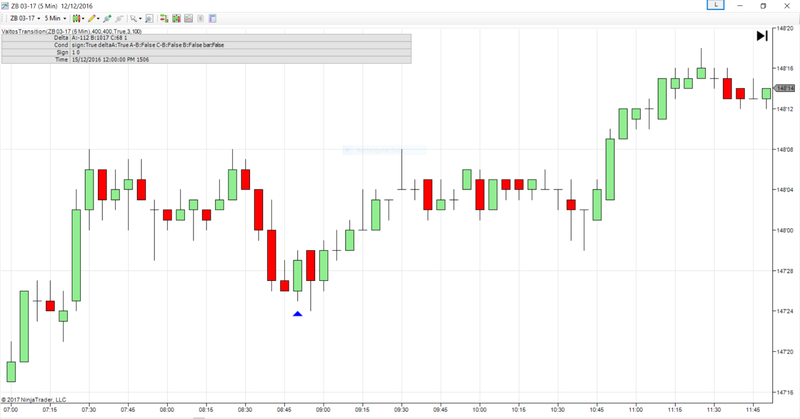 The Valtos Flip is designed for scalpers but is also being used by short term traders and looks for areas where there is a sudden shift in buying or selling activity. 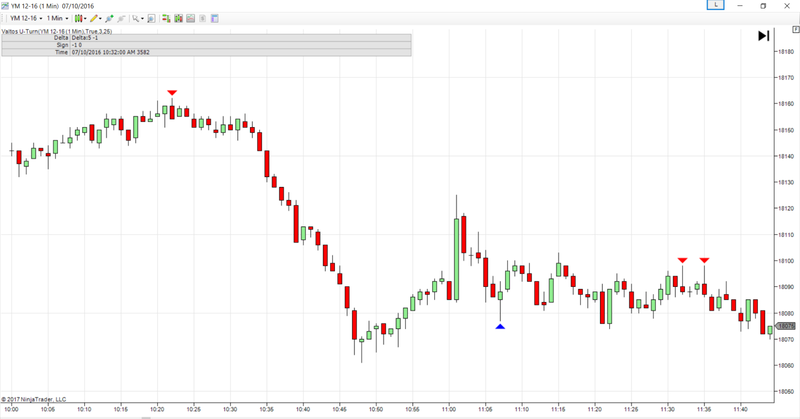 This is done by reading the order flow and what has been traded on the bid versus what was traded on the offer and highlights the spots where sellers have taken command of the market or buyers have taken control of the market. 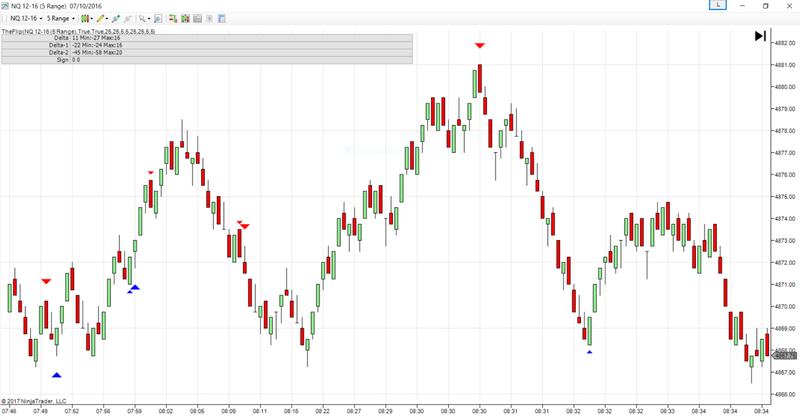 These are the spots where a big buyer or seller comes into the market and just dominates the trading. With a normal bar chart you would just see a normal up or down bar. The beauty of order flow is that it allows you to see inside the bar and know instantly who is in control of the market. 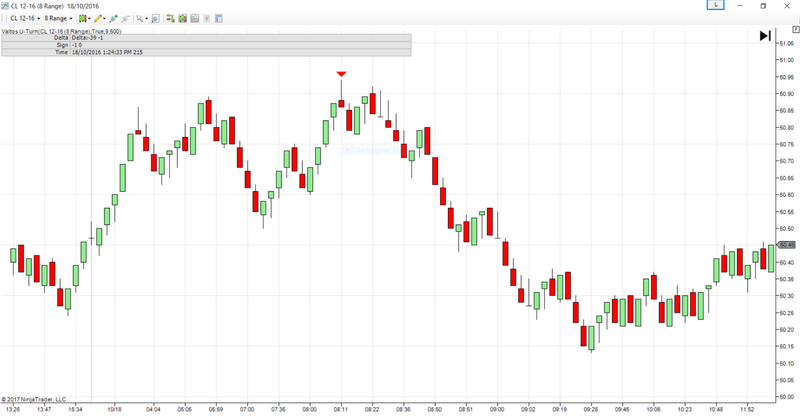 However, as I worked with new traders I quickly realized that not everyone can grasp the concept of order flow analysis. That is why I created the Valtos Suite of order flow indicators. Order flow analysis take time to learn and master. 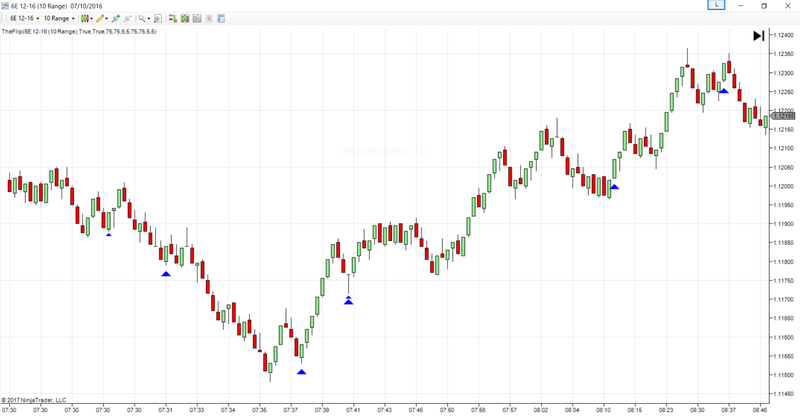 With these 3 indicators I have taken 3 of my most powerful setups and had them programmed so that the newbie can use them. It doesn't matter if you are new to trading or have been trading for years. When you add these indicators to your trading arsenal you will put yourself ahead of the crowd. Retail traders like you and I are very different from the big commercial traders. These big traders trade thousands of lots at a time. They trade for banks, governments, and large corporations. They traders survive by being in the right place at the right time. Big time traders are able to see major trends days and even weeks before they take place. They anticipate tomorrow’s market, not yesterday’s market. They don’t rely on technical indicators and black box systems. They have a macro view of the market and because of their size they can and do move the market. They are not behind the market. They move the market. 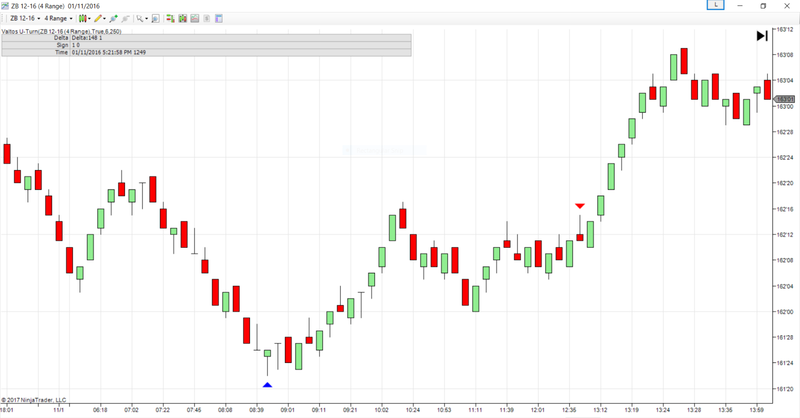 What order flow analysis does is it allows us the opportunity to see what they are doing in the market. However to the untrained trader, you won't know what is going on. 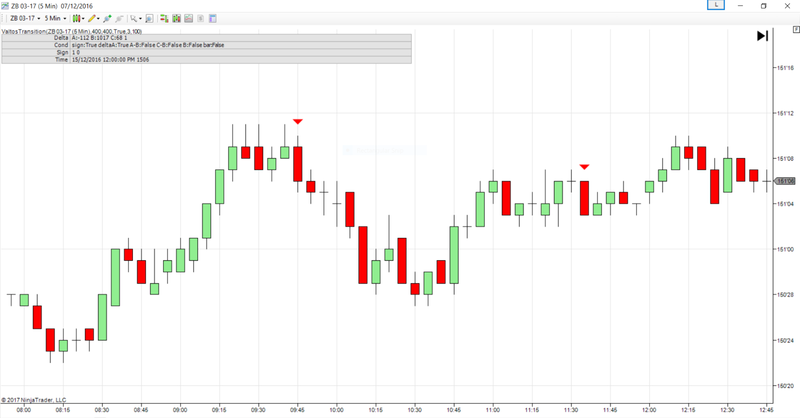 Now you can with the Orderflows Valtos Indicator Suite. How It All Works, And Start Succeeding Now! 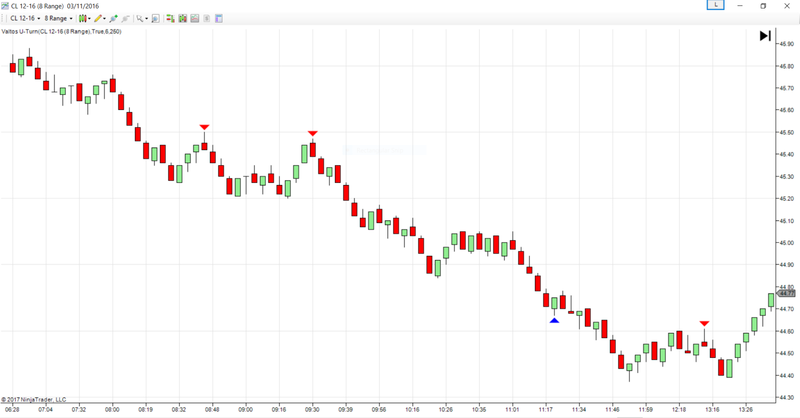 Listen, I know a lot traders love the concept of these “super duper automated sit-back-and-do-sweet-nothing” robot trading systems that promise to deliver you millions of dollars in a matter of just a few months. I will be honest with you...This is no magical do-it-all fantastical (and frankly unrealistic) offer. This is a chance for you to get the best trades possible, with the choices you make...but with a huge helping hand! At the end of the day, YOU, the trader still have to take the trades and make the decisions. Trading is about making decisions not trying to predict the future. You need to start thinking "If the market does this, I will do that." Not "I think the market will go up so I will buy." React to what the market is telling you, because it tells you a lot! Trading can be SIMPLE, but don’t make the mistake of thinking that it’s easy. I know that there are many websites and YouTube videos that try to tell you differently. They make you think that you just have to read a few pages or attend an online class, and then, magically, you’ll become a successful trader. To fully understand and comprehend what these indicators do, please take the time to watch these 3 videos. It will take you about 3 hours, but if you can't or won't take the time to watch these videos, then there is no point in buying these indicators. It takes time to understand how to use best use them for which markets you are trading and what time frames. You cannot and should not just think you can add these indicators without adjusting the setting to your trading. Each market is different from the other and once you understand that then you will get the most value out of these indicators. Also please note that you are getting three different indicators which read the order in their own way. Do not trade one to the other. It is more prudent to run them on their own charts. If you're not already familiar with Orderflows.com and our thorough products, you might be skeptical. That's completely normal and why we've taken all of the risk. We're offering you a 14 full day money back guarantee. You have 14 days to put to use these powerful indicators and see just how valuable they are! If you are not completely satisfied just contact our support team and we will refund your money. I want you to succeed in trading, so if you are going to ask for a refund please explain to me why you are seeking the refund. I am not trying to just steal your hard earned money, I create these order flow tools to help traders to find more potential trades. Clicking on the order link will redirect you to our secure payment processor page. Please allow 3 to 6 hours for us to process your order. We will email you all the necessary files as soon as your order is processed. I have never shared these indicators outside of my private inner circle of traders until now! What trading platform does these indicators work on? 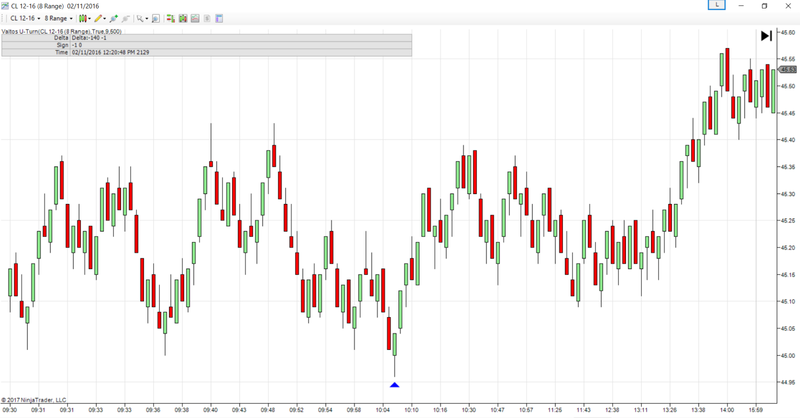 Will this software be available for NinjaTrader 8? As stated above, it is for NT8, when it is available for NT8 the upgrade will be free. I am just a scalper? Do I really need the other 2 indicators? Trust me on this one. Even if you’re really interested in just one style of trading, you’re going to see the value of having the info and tools for all three. Start with what’s comfortable, and leave the others to trade with later on. You won’t regret having the other two indicators. I already use a volume footprint chart, do I need this indicator suite? These indicators are my top 3 ways of using order flow. By adding another way of analyzing the market you give yourself more trading opportunities and potential trading opportunities. If these indicators are so good why are you selling them? Why not just trade and keep all the money for yourself? I have been trading for 20 years at some of the world's biggest banks and trading firms. I already made good money. I retired at the age of 43 and have been working with traders both new and experienced. One thing I noticed is for some traders the order flow footprint chart was just too confusing. So I set out to find a way to transfer what I look for on a footprint chart onto a normal bar chart. I don't trade as much as I used to. You have to realize I would go to the office at 6am and watch the markets until 4pm. That is why I now spend more time teaching than trading. But sometimes the market does present an opportunity that is just too yummy to pass up. What are the indicators named after you? I have released other indicators and vendors have been copying them and selling them for much more. That is why I started naming them after myself. Many of my users have said "hey, this other guy is now using your stuff and selling it." I should at least get the credit for my contribution to trading. Yes I do. I have a 14 day money back guarantee. If you are unhappy with your purchase you may request a refund. I do ask that you try the indicators for more than one day though. Success in trading is not the results of one day. 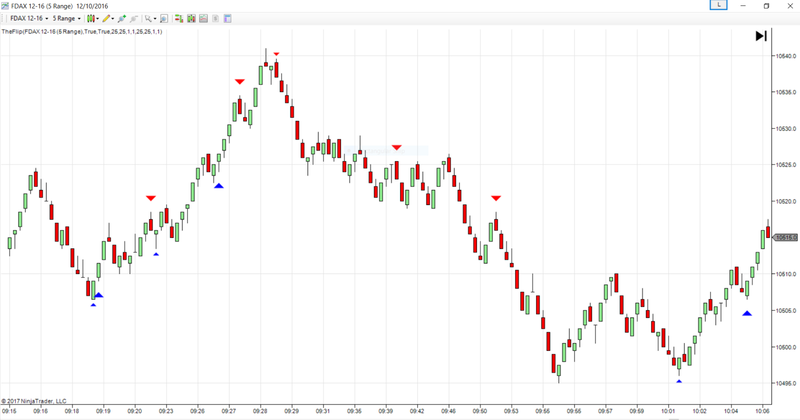 If you are looking for a system that is going to pick every turning point, every high and low, please don't bother with this indicator suite as you will be disappointed. 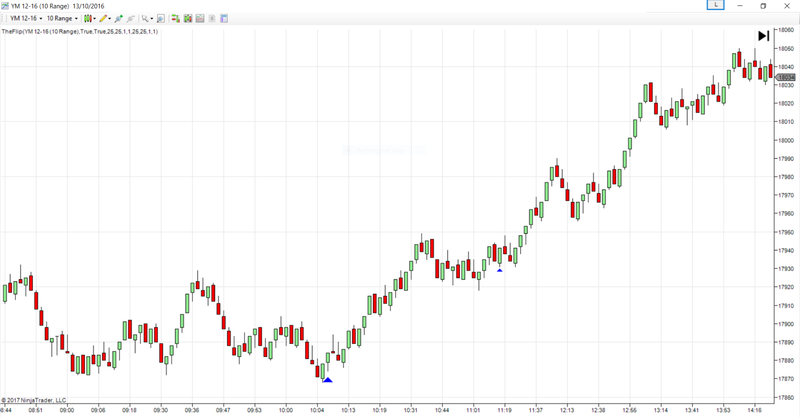 But if you are looking for a software that will find low risk entries then this software is for you. Full documentation is provided with the indicators and they are very easy to install. Should you need additional support feel free to contact me directly and I will sort you out.